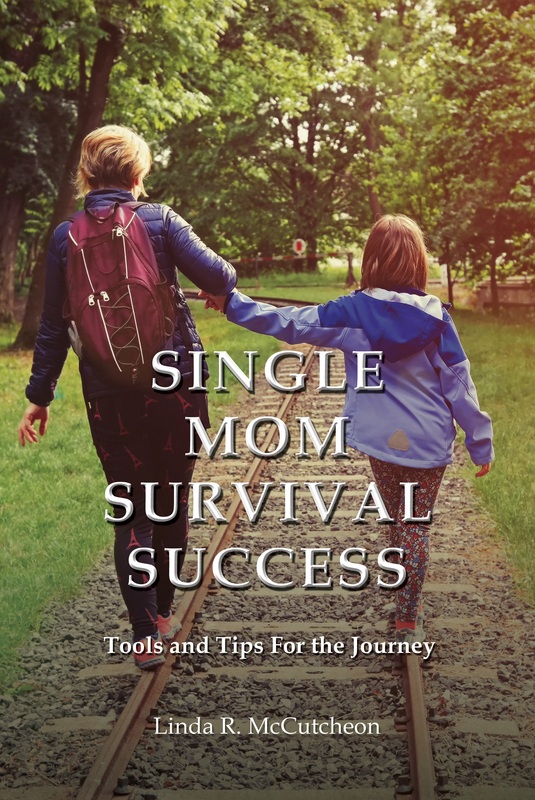 Over the next few weeks, I want to share some important topics from my book, Single Mom Survival Success: Tools and Tips for the Journey. You may be a single mom, a dad, a loved one whose relative is a single parent, or a friend. Wherever you are on your journey, why not come walk with me. I want to encourage single parents that, you can do this! I know because I have walked in these pair of shoes and carried a backpack of tools to help this single parent life. The Monster called Fear can be defeated. Fear does not define us. Instead, it can empower us to be stronger as we fight and conquer. No one has to try and be a superhero to fight the enemy. 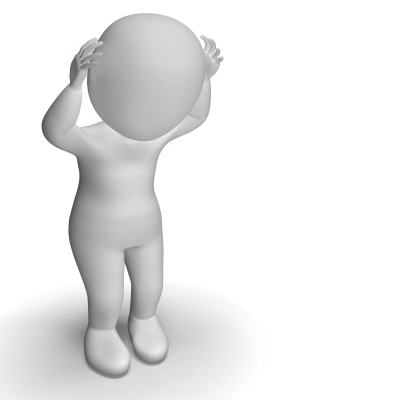 Learning ways to face it by asking God for His super power will assist us in dealing with it. Fear will not move you forward. It will halt you in your steps. Remember you have on new shoes, so use them, girl! Take a deep breath and a step, then another. Slowly as you move forward, the fear will be left behind like a shadow. When we begin to let go of fear, it gives us room to see our life as a new adventure with many possibilities. There were be challenges, but fear won’t be the only response to those challenges. We gain strength that comes from knowing we can make choices that will impact us and our children in positive ways. As you work through your fears, with potential actions steps, it will help you dissipate them or provide some possible solutions. The alternative is to stew and let fear overtake any joy you have. Take some time to reflect on things that you fear and list them. As you face it, you will realize it doesn’t have to control you and there is freedom. Take some positive steps to face this monster called FEAR. Reach out to a trusted friend or counselor and share your fears. Remember YOU CAN DO THIS! This entry was posted in The Tool Box and tagged Don't let FEAR control you, FEAR, How to Deal with Fear, Linda R McCutcheon Snippets from my Book on FEAR, Single Mom Survival Success: Snippets from my book, The Monster Called FEAR, Ways to help you deal with FEAR by Linda McCutcheon. Bookmark the permalink.